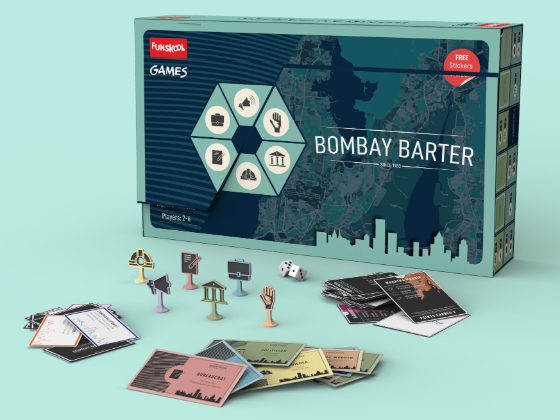 Bombay Barter is a multi-player luck and strategy based board game. 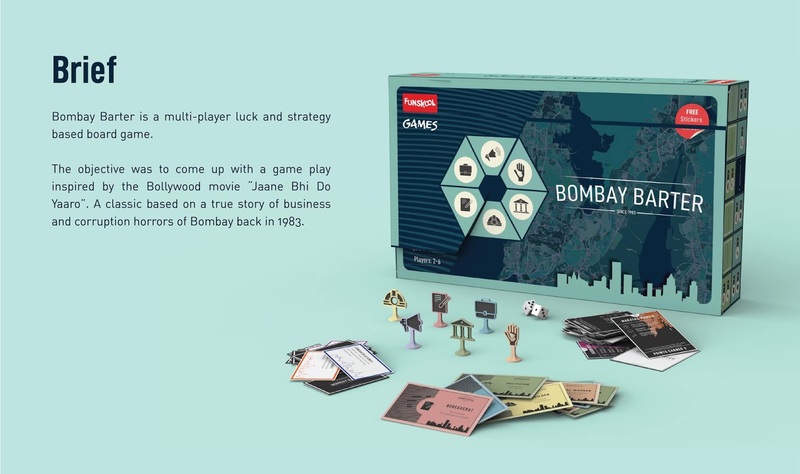 The objective was to come up with a gameplay inspired by the Bollywood movie “Jaane Bhi Do Yaaro”. A classic based on a true story of business and corruption horrors of Bombay back in 1983. All the characters and elements of the game are inspired by the movie. 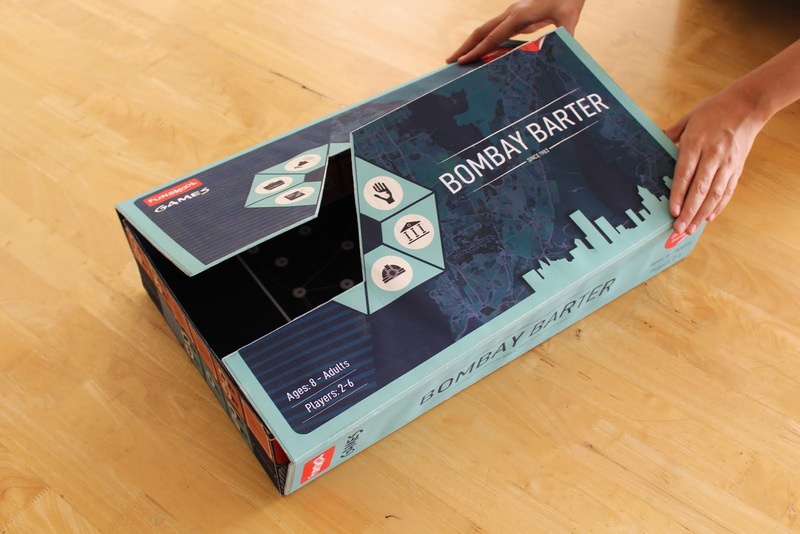 The challenge was to come up with a concept for packaging wherein the box and the board become one entity. 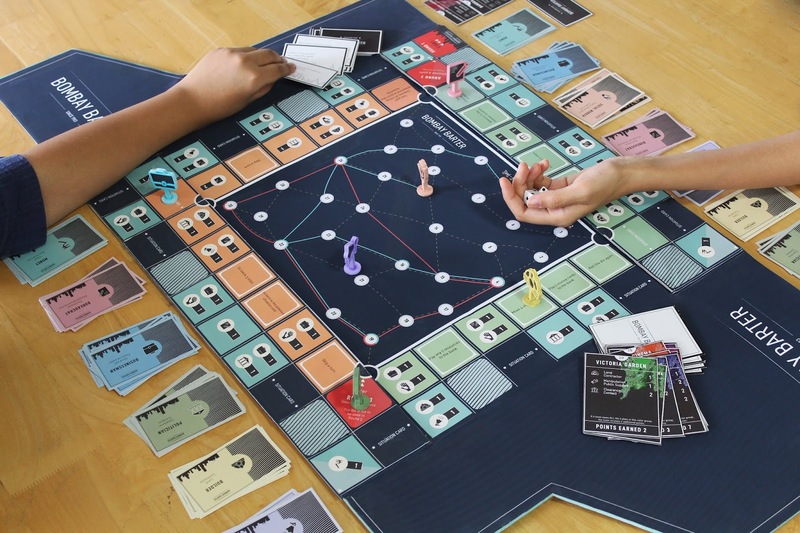 The box of the game when opened becomes the board for the gameplay. 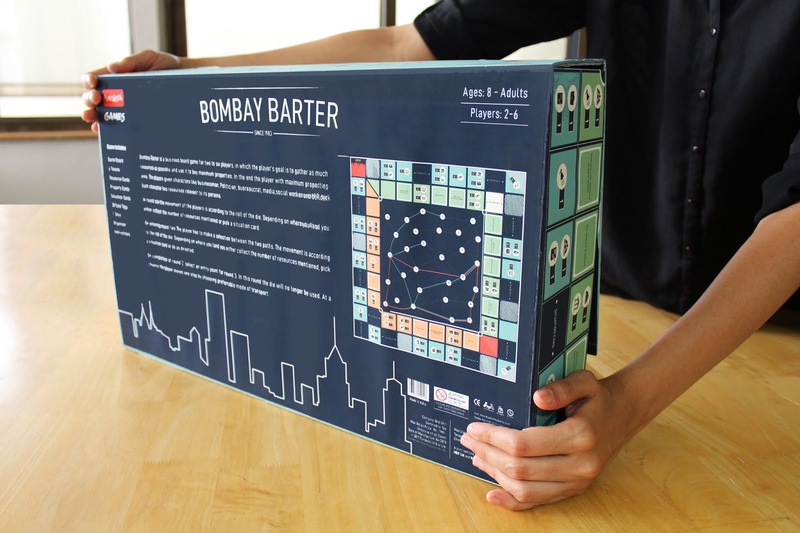 The packaging also gives a glimpse of the board as two opposite rows of the board become the walls of the box when fully closed. The idea was to come up with a concept wherein the box and the board become one entity. 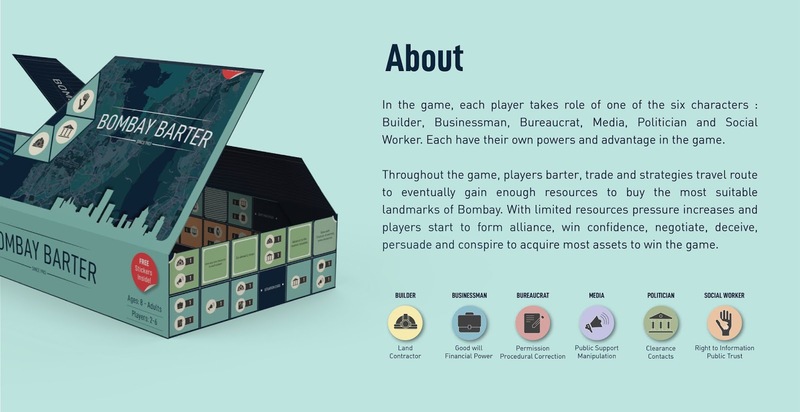 The box of the game when opened becomes the board for the gameplay. The organiser internally supports the box. The opening flaps interlock with each other which are held in place by magnets. 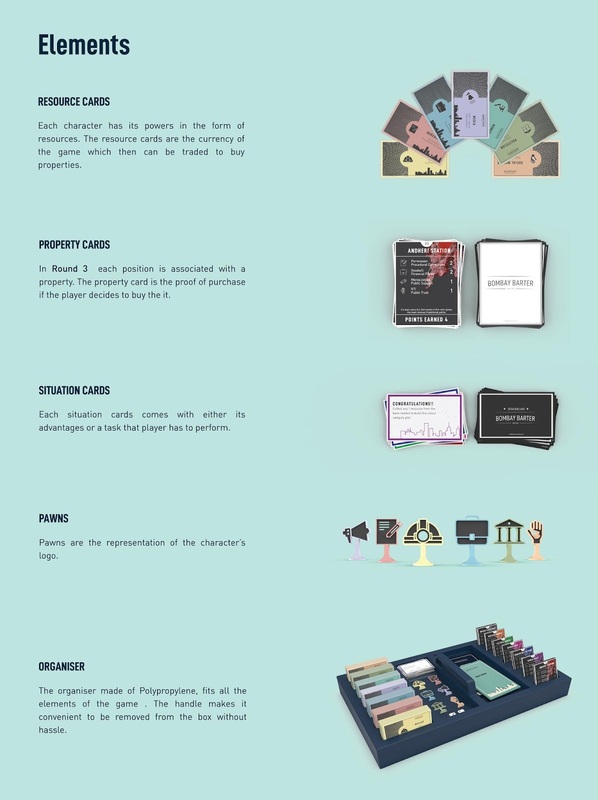 To move away from the conventional trends of game packaging, and introduce a packaging that enhances the game experience, this concept has been developed.